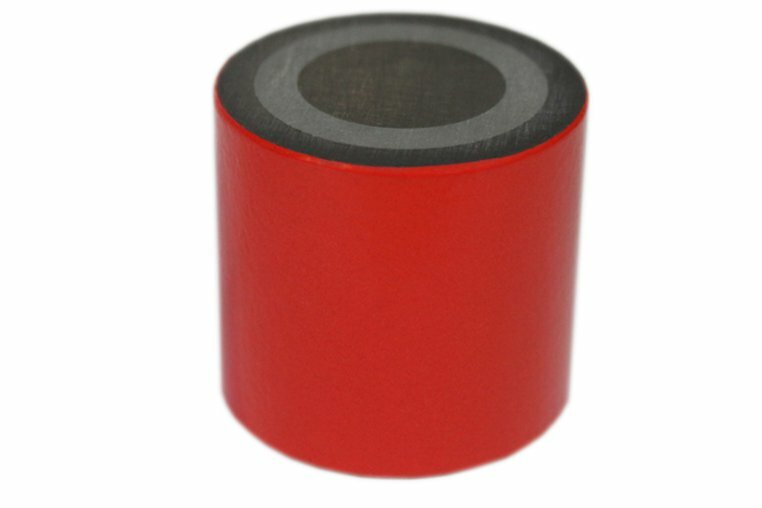 Pot Magnets are used to help level Oscar Iso-Mount acoustic hangers when the L-Brackets height must be above the bottom of the joist for minimum height loss. 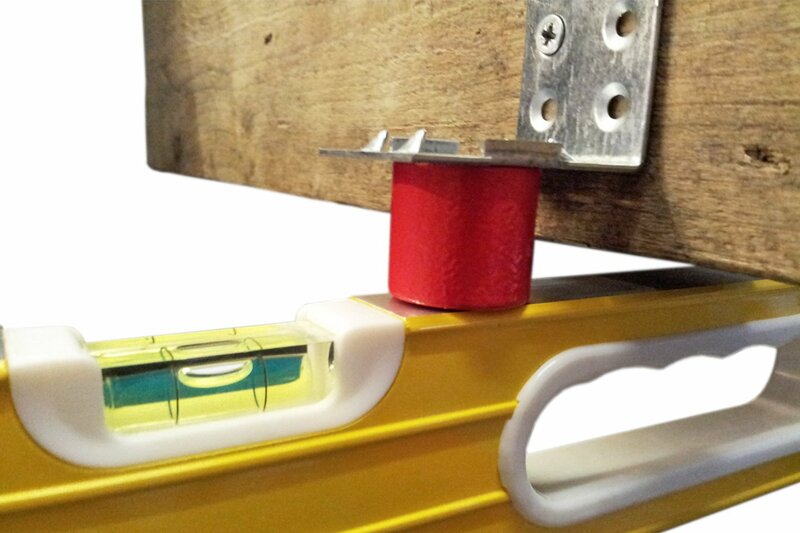 With a pot magnet stuck the the underside, it is fast and simple to position using a spirit level or laser. This method makes it fast and simple to get level ceilings across uneven joists.